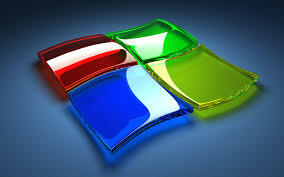 HIQES offers professional and high quality application development services for all versions of Windows. With over hundreds of apps to our development teams credit, we have one of the most experienced mobile application development teams available to service your application development needs. From simple games, to complex enterprise level applications our development team has done it. We have taken it to the next level with applications that work with external hardware like a bar code scanners and WiFi devices. Our team has worked with all of the Windows development technologies including DirectX. .net, HTML5 and others.